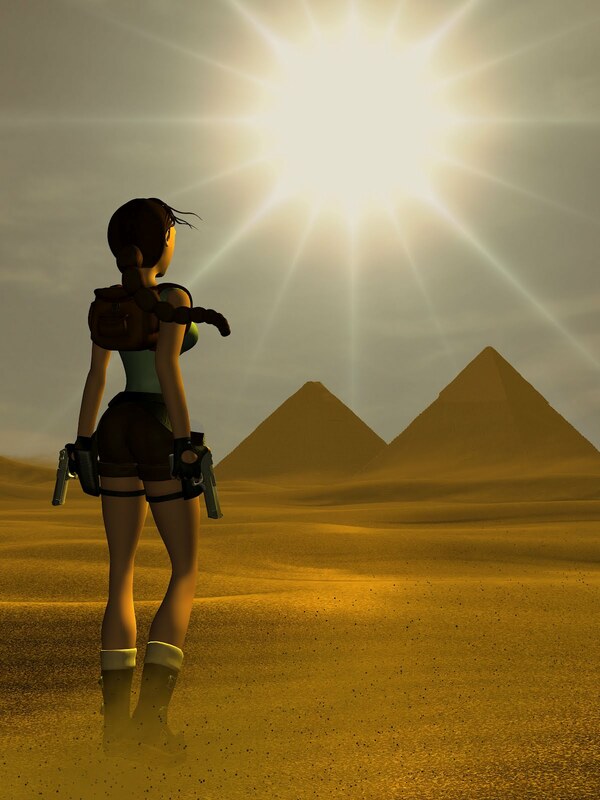 The Music of Tomb Raider: A musically notational look at The Last Revelation's "Gods"
A musically notational look at The Last Revelation's "Gods"
Co-author Tudor Tulok has commenced a purely musically-driven investigation into the constructions of the Tomb Raider scores across various media. An ongoing project, any subsequent articles will be labelled with [Musical Notation Series]. 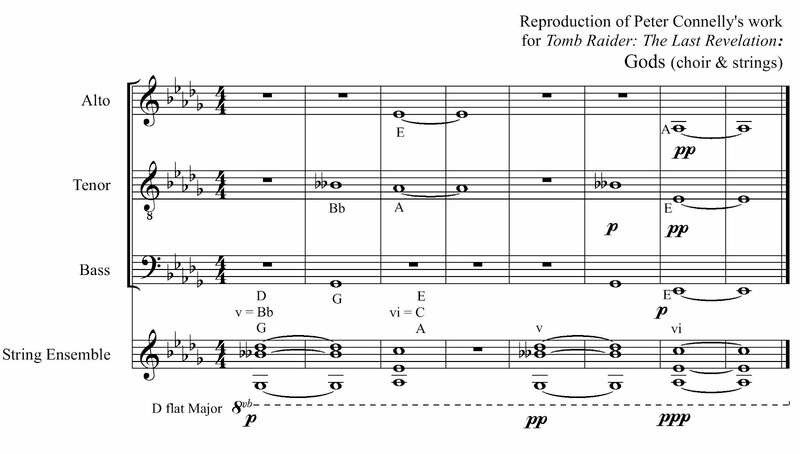 While no sheet music to any Tomb Raider soundtrack is readily available, Tulok has done his best to reproduce the composed material as authentically as possible; representing the aurally perceived themes as written score notation. 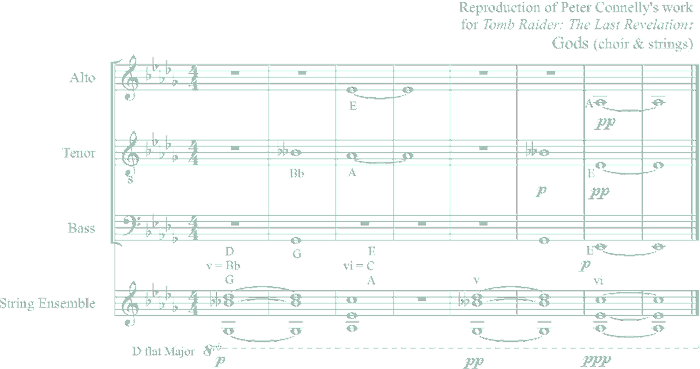 Below is our first example, from 1999's Tomb Raider: The Last Revelation, "Gods", composed by Peter Connelly. Additionally, an accompanying audio sample is provided below via Tudor Tulok's SoundCloud, where he urges you visit if you would like to leave him a message. Material by Tudor Tulok. Reciprocated by H4RR7H.